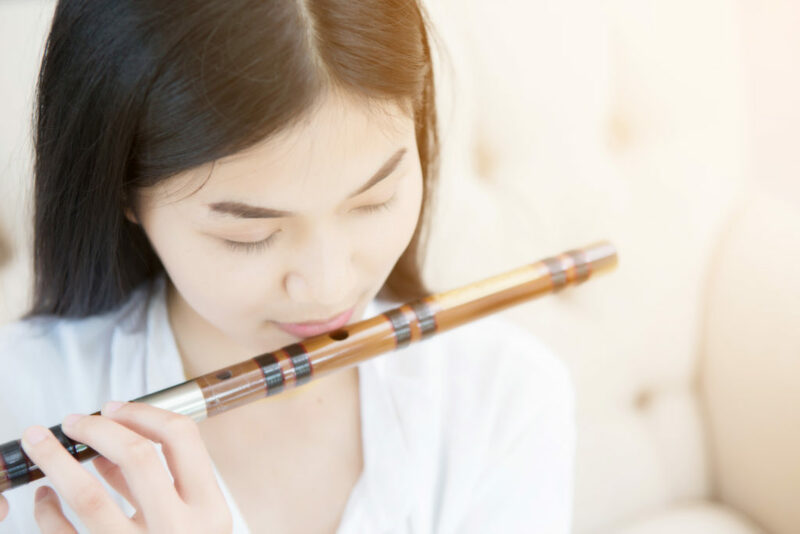 Advent Music provides a classy Traditional Chinese Instruments Performance for your Corporate Function, Dinner and dance, Corporate Event, Wedding, Indoor Event, Birthday, and other various forms of events. We have many different combinations of the band, including options like a solo dizi, and also, a dizi, pipa, and guzheng quartet. Kindly let us know your event requirements and we will be happy to recommend and supply to the suitable instruments and number of people to match the mood and the needs of your event. Our team of string players is flexible and is able to play at a multitude of different events. Just as the right music is pertinent to setting the right mood to a movie, our string quartet also lays the right setting and mood for your event. Do let us know if you have any song requests and genres and we will relay it to our team, and get back to you on its feasibility. Typically executed as a band playing soft, soothing, and classy background music, our music is not loud and intrusive, allowing your guests to converse and network.